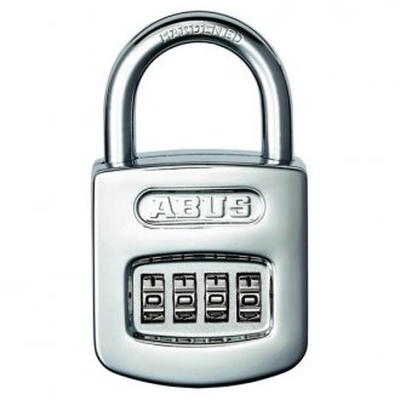 ABUS combination padlock, with 50 mm case. Chrome finish. High quality, precision padlock.